Thomas Lawrence, the son of an innkeeper, was born in Bristol in 1769. He developed a reputation for painting portraits as a child and by the age of twelve had his own studio in Bath. In 1787 he became a student at the Royal Academy and two years later, at the age of twenty, he was asked to paint Queen Charlotte, the wife of George III. The king was pleased with the portrait and on the death of Sir Joshua Reynolds in 1792, he appointed Lawrence as the royal painter. 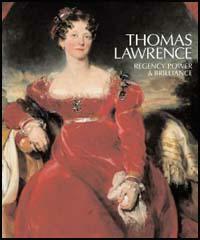 Lawrence was knighted in 1815 and five years later became president of the Royal Academy. Although Lawrence was a very popular painter who could command high fees for his work, he was often heavily in debt. Lawrence painting the portraits of many leading politicians including Sir Francis Burdett and William Wilberforce. 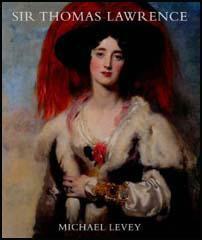 Sir Thomas Lawrence died in 1830.